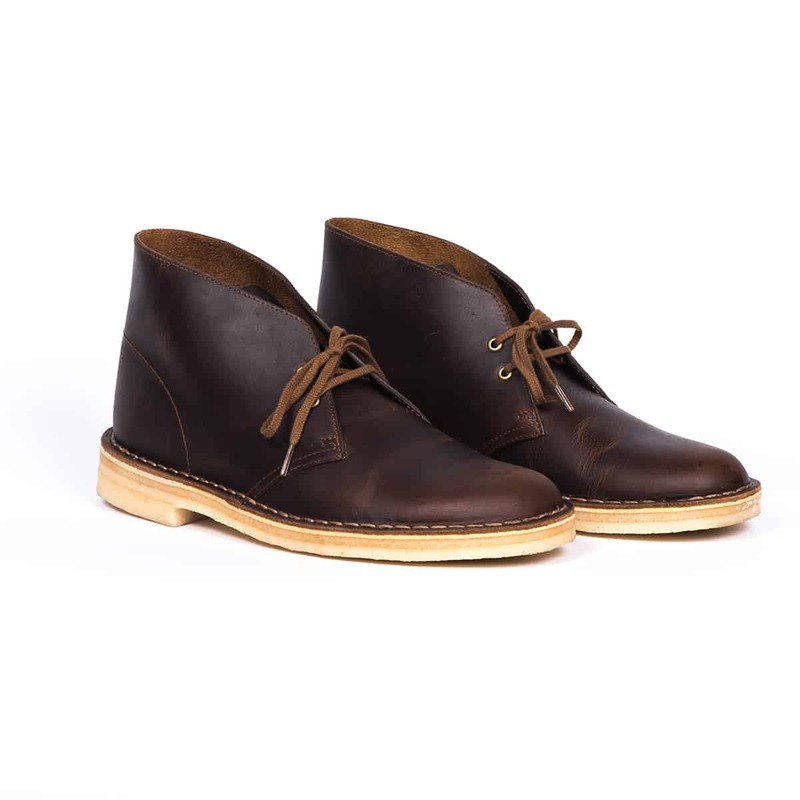 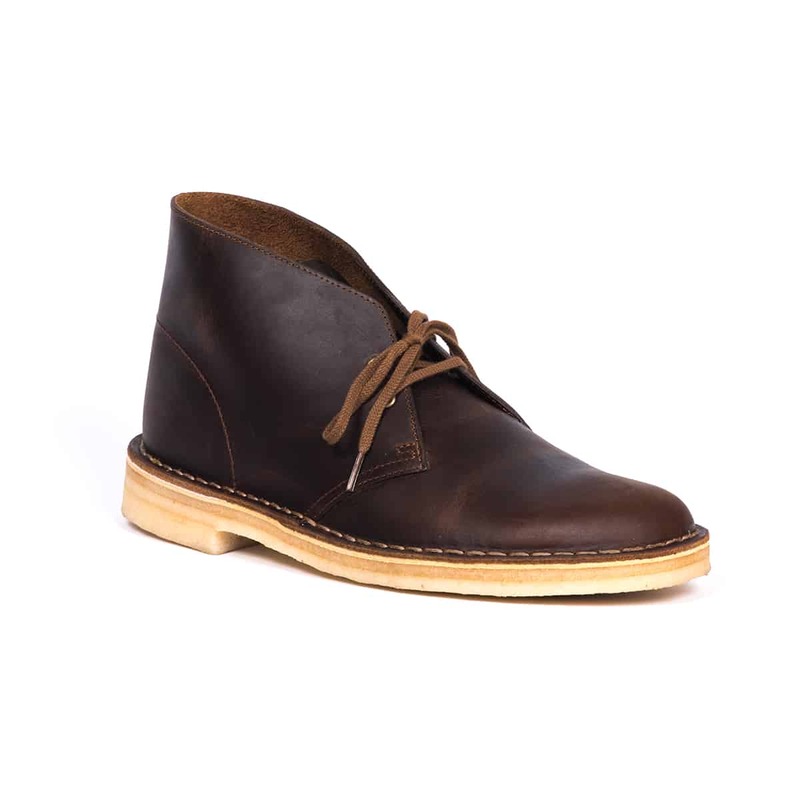 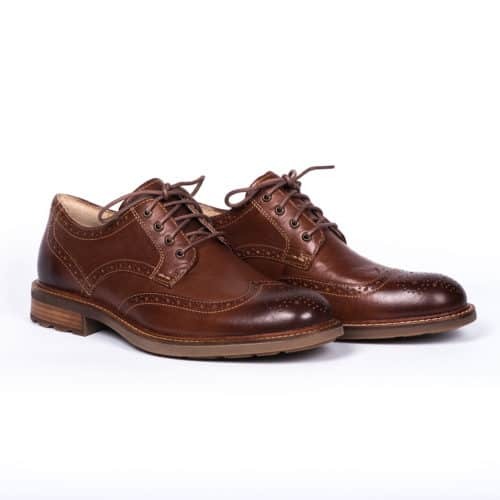 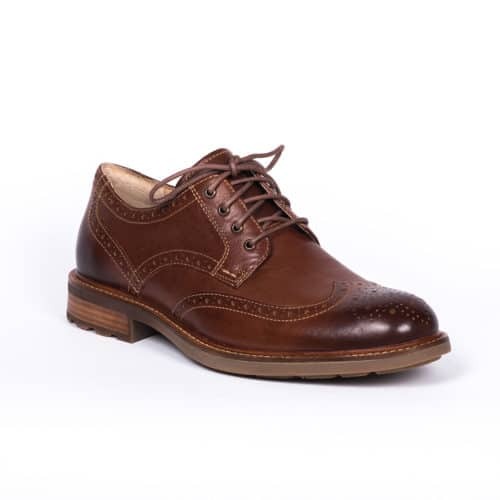 Men’s Desert Boot, beeswax – In a premium beeswax leather, these Desert Boots stay stylish and versatile. 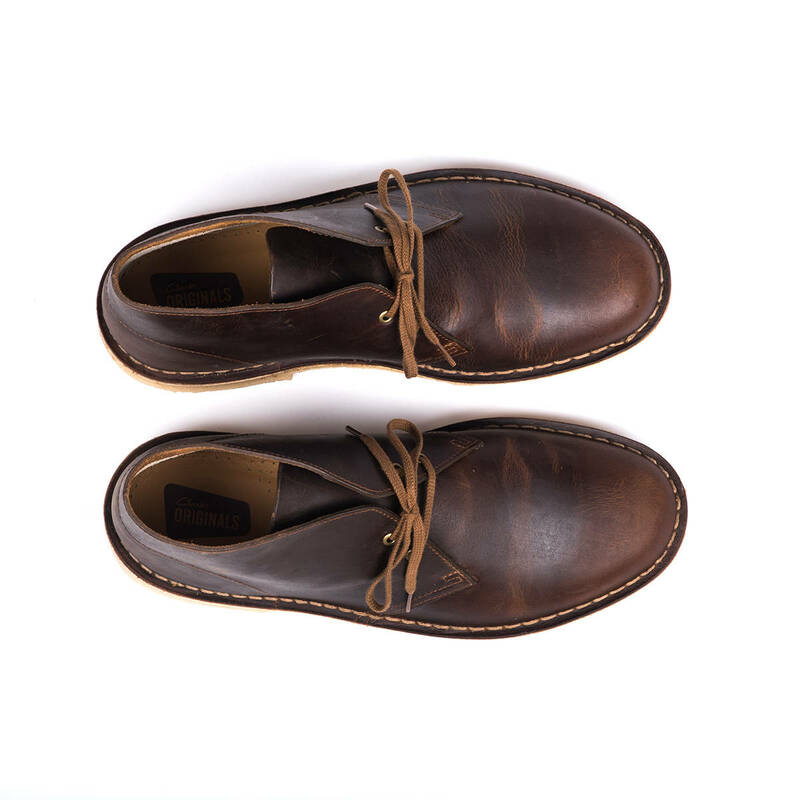 Launched in 1950 by Nathan Clark, the Desert Boot was inspired by a rough boot from Cairo’s Old Bazaar. An instant hit, it became the footwear of choice for off-duty army officers. 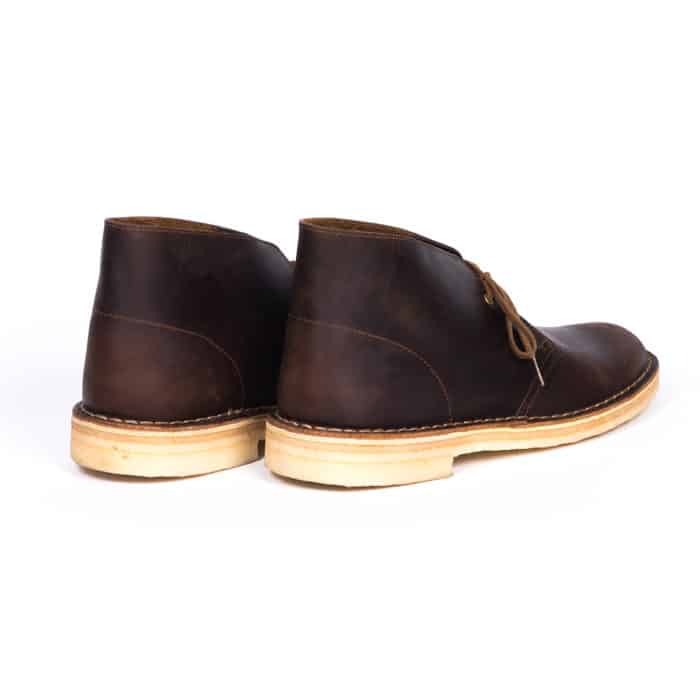 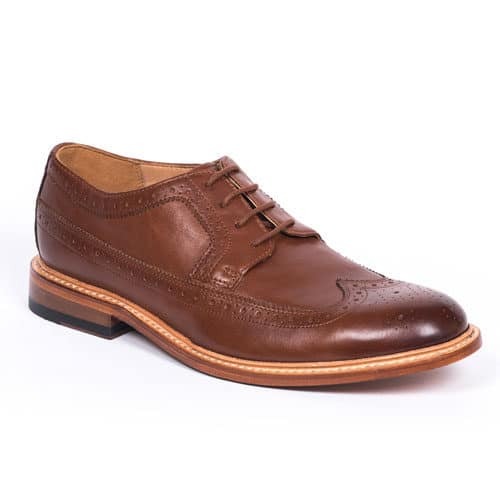 Often imitated, never bettered, its clean lines are teamed with a simple lace fastening and signature crepe sole.